Lucia Grillo has been named U.S. head of operations for mcgarrybowen. Grillo joins the Dentsu Aegis Network (DAN) agency from Droga5. In her new role which she assumes in January, Grillo will oversee operations across mcgarrybowen’s three U.S.-based offices—New York, Chicago, and San Francisco—to create innovative workflow systems to drive excellence throughout the creative process in support of developing a world-class creative product for clients. The creation of the role comes as mcgarrybowen has experienced a surge of new business and expansion with the acquisition of digital innovation agency Swirl last year. As the production development director at Droga5 since 2016, Grillo was a key member of the management team, working across departments and with new business, helping kick start new disciplines and create processes and working models for new and existing clients. 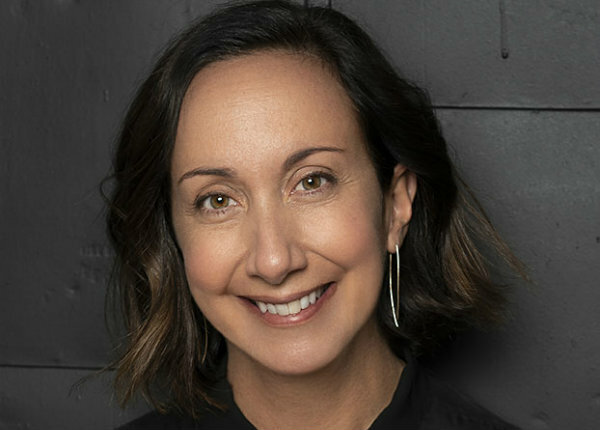 Through her role as managing director of Second Child, Droga5’s in-house production company, she developed new revenue streams to help meet and exceed growth goals. Grillo also served as operations and production lead on the fast-paced Sprint business, which she helped run for the past two-plus years. Prior to Droga5, Grillo worked at 360i, another Dentsu Aegis Network agency. At 360i, she was head of integrated production, VP, leading operations and resourcing for all of production and project management, and supervision of the digital, content, social, print, and broadcast disciplines. Before 360i, Grillo enjoyed a stint at VICE Media as a group account director. Prior to that, she spent 10 years at Psyop in New York, most recently serving as managing director. She started out her career in advertising in the production departments of JWT and McCann. Patrick Lafferty, mcgarrybowen’s U.S. president, has made a number of strategic business hires in recent weeks, including another Droga5 alum, Matt Ian, as chief creative officer for mcgarrybowen New York; Mike Wente, from VML, as chief creative officer for San Francisco; and promoting Greg Johnson to U.S. chief innovation officer.